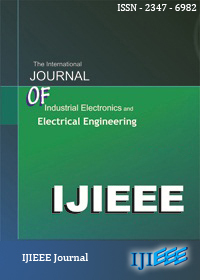 In this paper, a model is proposed to perform three functions on a single three phase Induction motor. 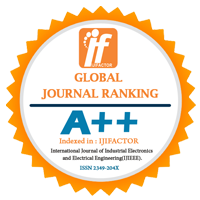 We are going to implement the redesigning of stator of three phase Induction motor in which the rotor remains as it is. In such a way that it can act as a rotary phase converter and welding transformer. Index Terms - Bell Push Switch, Polyphase Induction motor, Rotary Phase Converter, Rotating Transformer, Welding Transformer.